Black History Month provides a wonderful opportunity for educators to teach their students about the pivotal role black Americans have played in U.S. history, and to help students recognize the importance of social, political, and economic equality as it applies to race. To help you celebrate Black History Month in your classroom, we have prepared a Black History Month Topical Resources toolkit from EducationCity, stuffed with fun activities and resources your students will love. 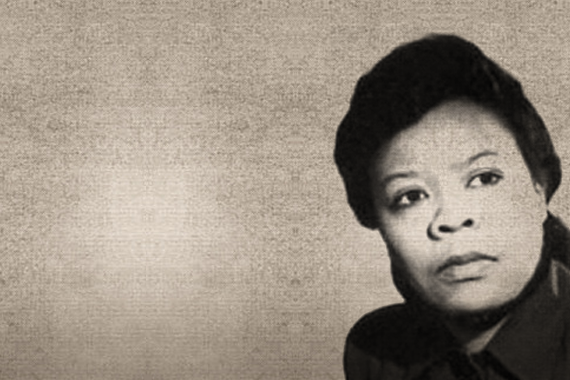 Black History Month is also the perfect time to help your students get acquainted with some of the many influential black Americans from our nation’s history, including black inventors whose inventions we use every day. Kick off the festivities by celebrating these five inventors our country wouldn’t be the same without! 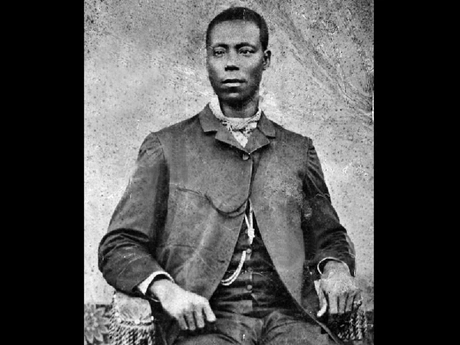 Thomas L. Jennings made history as the first black American to receive a patent in the U.S. Jennings worked in New York City as a tailor and a dry cleaner. He received a patent in 1821 for his invention of ‘dry scouting’, an early form of dry cleaning. At the time, U.S. laws prevented slaves from receiving patents for their ideas or inventions, but because Jennings was a free man, there was nothing to stop him. He used the money from his invention to free the rest of his family and support abolitionists causes. 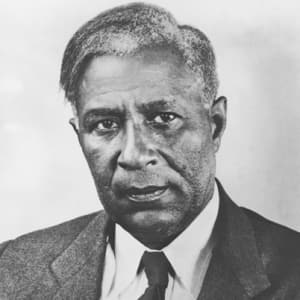 A few decades after receiving his patent, Congress amended patent laws so that all African Americans were free to receive patents, opening the door for all future black inventors. 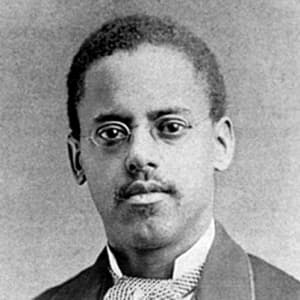 We all know that Thomas Edison invented the lightbulb, but did you know that Lewis Latimer invented the carbon filament, a vital component of the original lightbulb? Latimer was an inventor and draftsman from Chelsea, Massachusetts who also helped draft the original patent for Alexander Graham Bell’s telephone, designed an improved version of a railroad card bathroom and early versions of an air conditioning unit. Imagine a hot summer day without Lewis Latimer! Miriam E. Benjamin was the second black woman to receive a patent in the United States in 1888 for her invention, the Gong and Signal Chair for Hotels. She wanted to invent a way for hotel guests to get the attention of waitstaff without having to clap or wave and disturb other guests. Her chairs worked by pressing a small button on the back of the chair that would send a signal to an attendant to let them know someone needed assistance. At the same time, a light on the chair would be activated, so that waitstaff could easily find the guest who had called for help. You won’t find chairs like these in many hotels anymore, but you will find them in the U.S. House of Representatives. The Gong and Signal Chair was also the precursor to the signaling system used on airplanes to call a flight attendant. 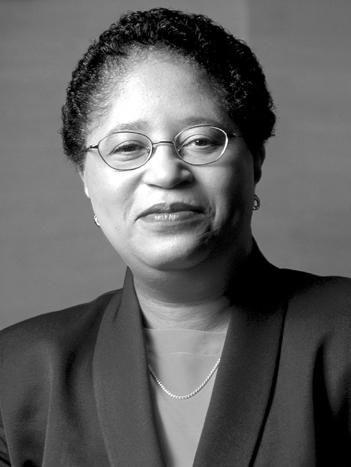 Not only was Dr. Jackson the first African American woman to receive an Ph.D. from the prestigious Massachusetts Institute of Technology (MIT), she’s also laid the way for inventions like the portable fax machine, touch tone telephone, solar calls, fiber optic cables, and the technology behind caller ID and call waiting through her breakthrough research. Without her, the cell phones we know today might not exist! Dr. Jackson is a highly respected member of the scientific community, and is currently the president of Rensselaer Polytechnic Institute, the oldest technological research university in the United States. Interested in exploring more content to celebrate important events and holidays this month? Check out our other Free February Topical Resources from EducationCity for fun, interactive toolkits celebrating Safe Internet Day and President’s Day! There’s so much to celebrate with EducationCity during the month of February! Interested in learning more about how EducationCity can support instruction in your classroom? Sign up for a FREE 21-day trial today, and get unlimited access to EducationCity’s engaging online resources!